Covered with PP cloth and plastic caps at two ends of the roll, color labels or shipping marks. 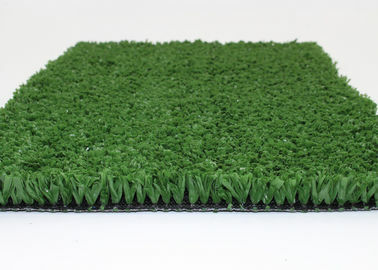 Grace Grass try the best to match your work and do everything to meet your requirements. 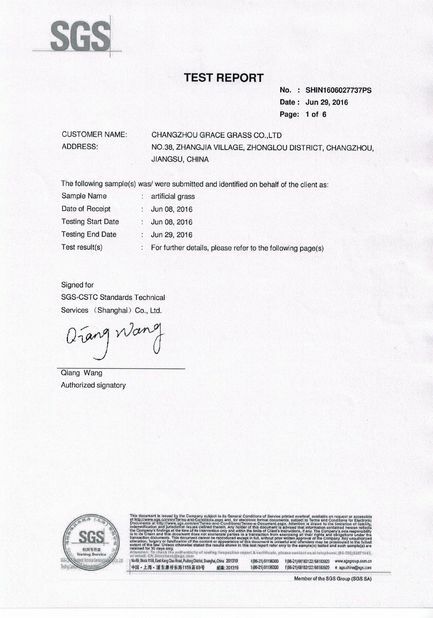 Grace Grass accepts OEM service, help you to leave good impression on your clients and keep long term cooperation with them. 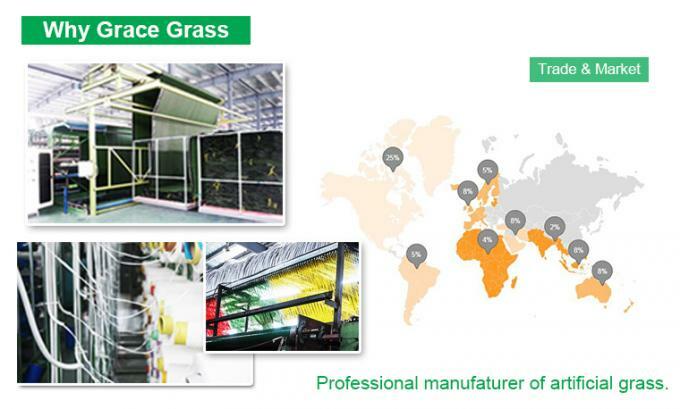 Grace Grass can provide you with installation instruction or send an engineer.